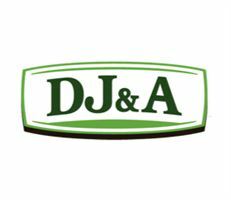 Our online store is available to wholesale customers only. If you would like to apply to be a stockist, please use our sign up form. If you are already a customer please login to order and view prices. 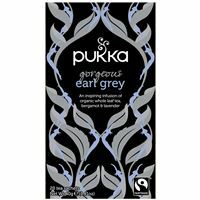 Pukka Gorgeous Grey is grown in ancient Indian tea gardens. The leaves are hand picked & blended with bergamot essential oil, then gently fragrances with lavender. 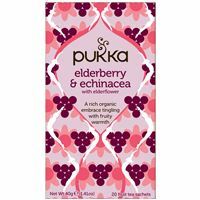 Pukka Elderberry Echinacea Elderflower is a comforting blend of ripened wild berries & echinacea with a touch of sweet elderflower. The fruit teas are made from ripe, organic fruits slow-dried to capture their intense deliciousness giving you oodles of fruit per cup & a deeper, more colourful taste. Pukka Elegant English Breakfast is made from fairly-traded, hand-picked whole Nam Lanh leaves. Give them time to breath in your cup and they’ll thank you for it. A splash of heat and their vitality becomes yours. 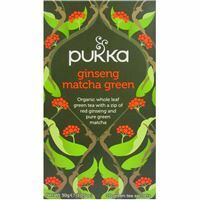 Pukka Ginseng Matcha Green combines whole leaf Sencha green tea with the zip of lemongrass, ginger & pure red ginseng. Lift yourself up and away with the magic of lemon tulsi and the power of organic pure emerald matcha powder. Pukka Green Collection consists of 4 teabags of each of the following: Supreme Matcha, Clean Matcha, Mint Matcha, Ginsing Matcha & Wonder Berry. 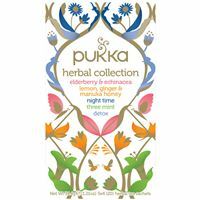 Pukka Herbal Collection consists of 4 teabags of each of the following: Elderberry & Echinacea, Lemon Ginger & Manuka Honey, Night Time, Three Mint & Detox. Pukka Lean Matcha Green is an organic blend of oolong, cinnamon, ginger & fennel to ignite your inner fire. 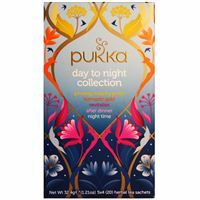 Pukka Lemon Ginger & Manuka Honey is a deeply soothing, traditional blend of zesty lemon & spicy ginger with sweet, nourishing notes of manuka honey. 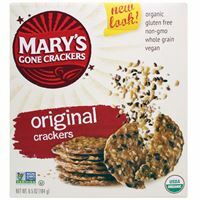 It is made from ripe, organic lemons and ginger root that has been slow-dried to capture the intense deliciousness. The oodles of fruity-spice are then blended with manuka honey to give a soothing, sweet finish. 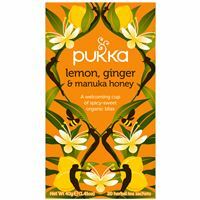 Pukka Lemongrass & Ginger is an delightfully fresh, uplifting organic herbal tea. 100% caffeine-free. 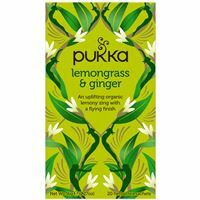 The finest, organic lemongrass has been selected for this fragrant, zesty tea. Blended it with ginger for a subtle spicy finish. 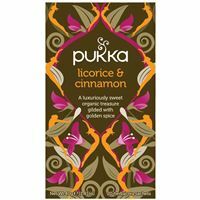 Pukka Licorice & Cinnamon is a rich and mellow organic herbal tea. 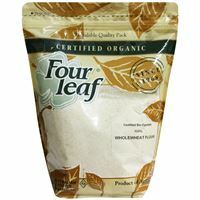 The finest, organic licorice root has been selected for this naturally sweet & full bodied tea. Cinnamon brings a gentle spiced finish. 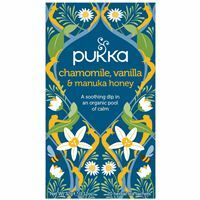 Pukka Love is a divine mixture of rose, chamomile & lavender flower tea. It has a unique blend of fragrant herbs with fantastic soothing properties. Drink it to help you feel cherished & well nourished, night & day. 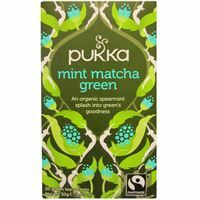 Pukka Mint Matcha Green combines Egyptian spearmint with smooth Sencha green whole leaf. All this coolness lifted by incredible organic pure green matcha powder. 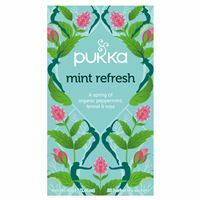 Pukka Mint Refresh combines peppermint, fennel and rose tea. Refresh tea is a unique blend of uplifting herbs with fantastic refreshing properties. It’s best enjoyed after a meal to help digestion & freshen the palate. Pukka Motherkind Baby contains majestic shatavari to adapt to your body’s needs. Fennel & turmeric to refresh & nourish. 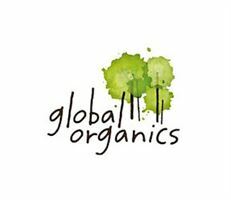 An ethically traded feast of organic herbs for you & your baby. Pukka Motherkind Pregnancy is centred around the majestic shatavari root. Also contains Fennel, Nettle & Peppermint. 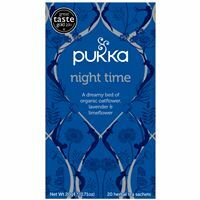 Pukka Night Time tea is a unique blend of soothing herbs to help you unwind. Drink it in the evening to prepare you for a deep, restful sleep & a more refreshed awakening. 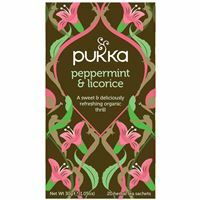 Pukka Peppermint & Licorice combines the natural joy of FairWild licorice root, with the minty brilliance of fresh peppermint leaves. It’s nature’s perfect blend, carefully concocted to give your senses goose-bumps. 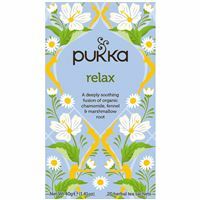 Pukka Relax is a unique blend of calming herbs with fantastic soothing properties. It is best drunk in the evening to release the tension of the day. 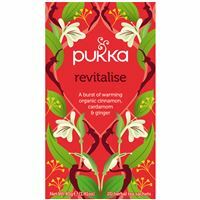 Pukka Revitalise combines cinnamon, cardamom and ginger tea. It is a unique blend of warming herbs with fantastic invigorating properties. Drink it throughout the day to boost your vitality & maintain a healthy glow. 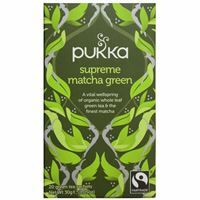 Pukka Supreme Matcha Green Tea is full of super antioxidant qualities that are ultra-energising & brilliant at neutralising free radicals. 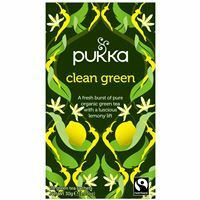 Feel renewed with this pure and powerful blend, which contains the Fairtrade whole leaf blend of three green teas. 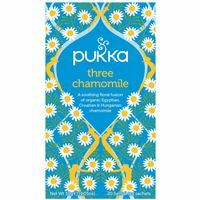 Pukka Three Chamomile is a combination of three types of organic chamomile: Egyptian, Croation and Hungarian flowers. Hand-picked daisy-like blossoms are blended and gently crushed to create delicate chamomile tea that will bring a wave of tranquility to your soul. 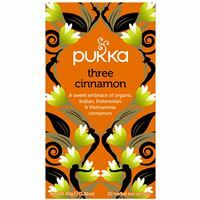 Pukka Three Cinnamon has been blended using the most delicious types of sweet cinnamon to make a richly spiced tea of real depth. Cinnamon is one of natures most invigorating herbs. It will warm your soul & lift your spirit. 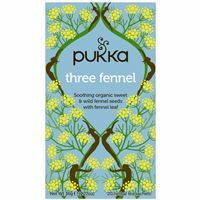 Pukka Three Fennel is deliciously sweet, aromatic & soothing. Three varieties of fennel have been used to create an abundance of flavour that also helps calm & support your digestion. 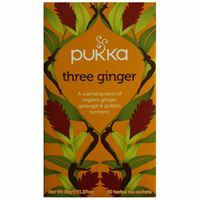 Pukka Three Ginger is rich, spicy & stimulating. Made using three delicious roots from the ginger family to create the fullest flavour, it will help settle digestion whilst warming & uplifting your spirit. 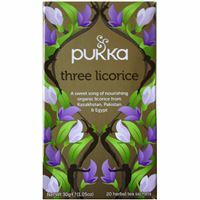 Pukka Three Licorice contains licorice from three different countries. A tingling fusion of nature's sweetest herbal treasure unearthed from the wilds of Khazakstan, Pakistan and Egypt's organic soils. Let their goodness infuse, then settle down as the sweet, nourishing riches weave wonder and warmth deep within your soul. 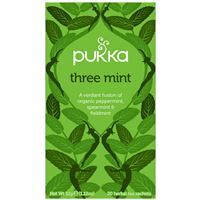 Pukka Three Mint tea is sweet, yet intensely fresh with a delicately aromatic scent. Three delicious varieties of mint leaves have been used to create the fullest flavour. It will help support digestion & refresh the palate. 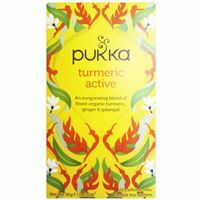 Pukka Turmeric Active is an invigorating blend of finest organic turmeric, ginger & galangal. 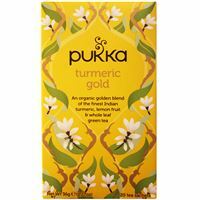 Pukka Turmeric Gold is an organic golden blend of the finest Indian turmeric, lemon fruit & whole leaf green tea. 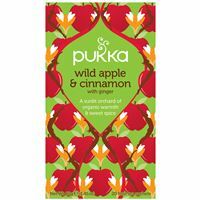 Pukka Wild Apple & Cinnamon combines the fresh taste of apple, lifted by the mild heat of cinnamon, ginger & clove, mixed with the sweetness of orange & a gentle chamomile. Complex & rewarding, this tea can be enjoyed at any time of the day. 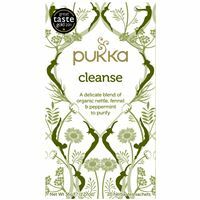 Pukka Womankind is a nourishing blend including shatavari, matherwort and red clover. 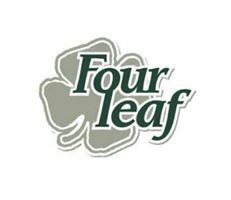 It has been expertly developed to help maintain feminine rhythm and is a concentrated blend of some of the world’s finest herbs. 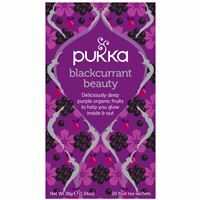 Pukka Wonder Wonder Berry Green contains Elderberries, Blackcurrant, Rosehip & Beetroot, gilded with echinacea. 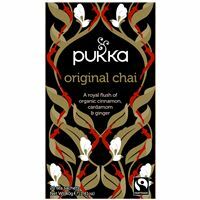 Pukka Original Chai is a black tea combined with warming herbs. 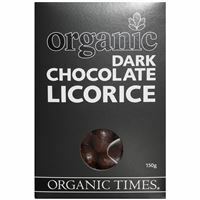 It contains a mix of five organic & Fairtrade herbs sourced from small, independent farmers around the world. 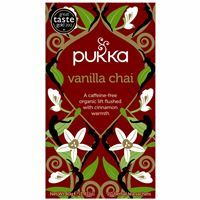 Pukka Vanilla Chai is a caffeine free sweet vanilla, tingled with cinnamon & ginger. 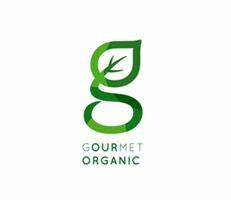 It contains a mix of six organic & Fairtrade herbs sourced from small, independent farmers around the world. Bragg Apple Cider Vinegar contains the amazing "mother" of vinegar which occurs naturally as connected strand-like chains of protein enzyme molecules. 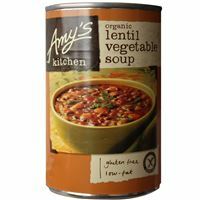 Amy's Kitchen Lentil Vegetable Soup is full of organic vegetables including green beans, tomatoes & spinach. 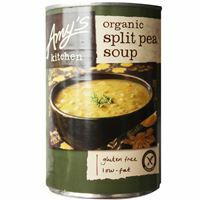 Amy's Kitchen Split Pea Soup is a traditional favourite made from split peas & vegetables. It has a surprisingly light, delicate flavour. 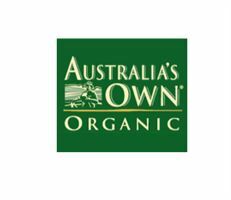 Australia’s Own Organic Unsweetened (Malt Free) Soy Milk is made from Australian Soy Beans. 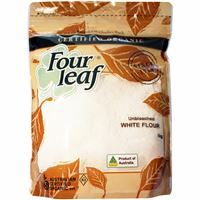 It contains no flavours or sweeteners such as cane sugar. 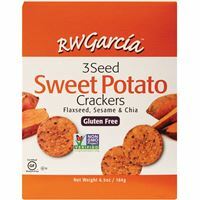 It is the perfect addition to non-dairy cooking, beverages & cereals. 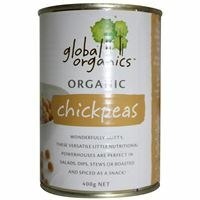 Australia's Own Chicken Style Stock is completely vegan, made using only the best natural ingredients to give a chicken style flavour. 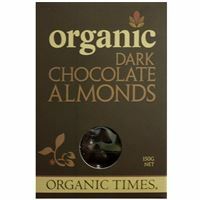 Free from Gluten, Cholesterol, Preservatives, Artificial Colours & Flavours. 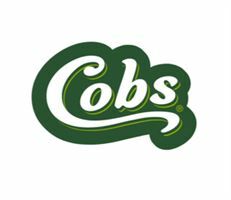 Australia's Own Vegeatable Style Stock is completely vegan, made using only the best natural ingredients to give a vegeatable style flavour. Free from Gluten, Cholesterol, Preservatives, Artificial Colours & Flavours. 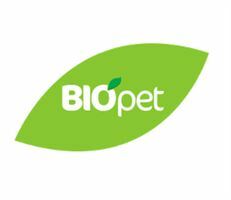 Biopet Adult Dog Food offers a complete & balanced formula, with nothing artificial used. 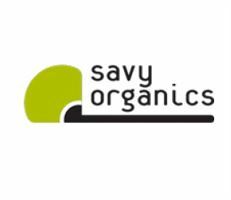 It is made free from pesticides, herbicides & GMO ingredients. 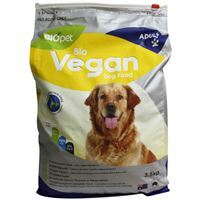 Biopet Vegan Dog Food is 100% free from animal proteins & animal by-product. 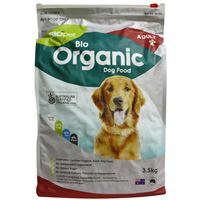 It is made using the highest quality raw materials with the addition of natural prebiotic to assist with immunity health. Also promotes healthy coats & skin, via Omega 3 & 6 fatty acids. 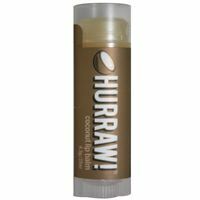 Carwari Hulled Tahini has a whitish colour. It is creamy, mild & light in flavour, with a bit of sweetness. 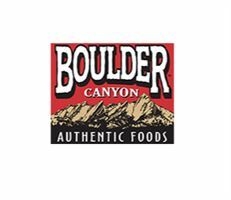 Ideal for dips, baking, ice cream, desserts, dressings & sauces. Carwari Unhulled Tahini has a slightly brown colour. Has a stronger, more bitter taste. 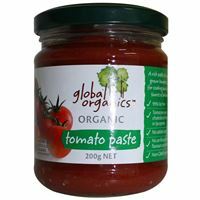 Ideal for dips, dressings & sauces. 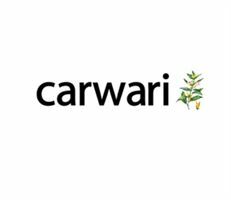 Carwari Extra Virgin Sesame Oil has a lighter colour, is cold pressed & has a distinct flavour & aroma. Ideal for frying, salads & desserts. Carwari Toasted Sesame Oil is a dark colour & cold pressed after the seeds are toasted. has a strong aroma & flavour. Ideal for traditional & modern Asian cuisine. 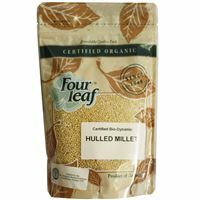 Four Leaf Hulled Millet is the millet seed with the outer husk removed. 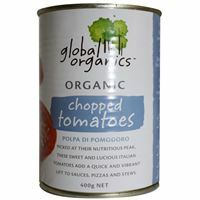 Suitable for porridge, casseroles, stuffing, side dishes, soups & gluten free recipes. 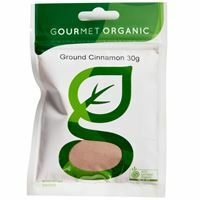 Gourmet Organic Herbs Ground Cinnamon is mainly used in cakes, biscuits, breads & desserts. The flavour of cinnamon combines well with the flavours of apples, plums, pears, bananas & chocolates. 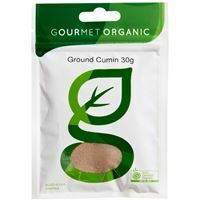 Gourmet Organic Herbs Ground Cumin has a unique and potent flavor crucial to Indian curries. 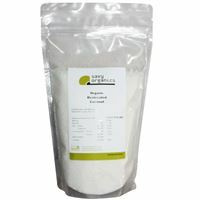 Also used in bean dishes & used to flavour soups, breads & cheeses. 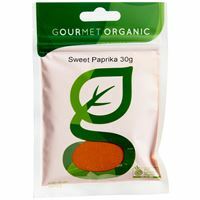 Gourmet Organic Herbs Sweet Paprika is often used as a natural colouring for many dishes Has a sweet & caramel-like flavouring for many sausage & meat dishes. 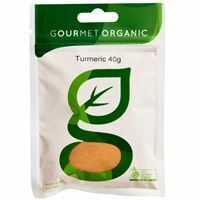 Gourmet Organic Herbs Turmeric has a peppery, warm & spicy flavour. Ideal to flavour & colour curries. Also popular in Indian & Asian dishes. 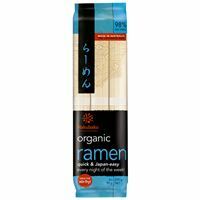 Hakubaku Ramen Noodles are thin, Chinese-style noodles made from organic soft wheat. 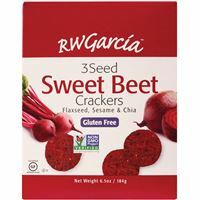 They have a slightly chewy, pleasing texture and are suitable for hearty dishes. 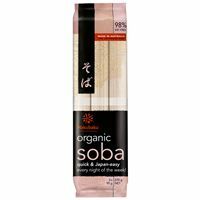 Hakubaku Soba noodles are thin, brown to grey, Japanese noodles made of wheat and buckwheat flour. They are roughly as thick as Italian spaghetti, and are used in various hot and cold dishes. Hemp oil is known for it's healing properties due to its great nutritional values. 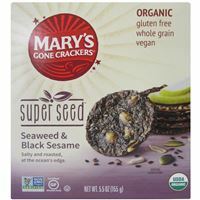 High in omega-3 and omega-6 essential fatty acids. This may assist in healthy skin. Hemp oil has a pleasant nutty flavor and can be used the same way that you might use olive oil, but it must be used raw or in very low heat. 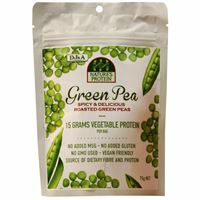 It can be added to smoothies, shakes, vegetables, pasta, salads, & dressings. Just Wholefoods Vegetarian Raspberry Jelly contains no artificial colours, flavours or preservatives. It contains no gelatine, so is vegan friendly. Just Wholefoods Vegetarian Strawberry Jelly contains no artificial colours, flavours or preservatives. It contains no gelatine, so is vegan friendly. 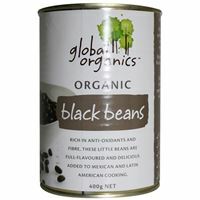 Lifeforce Organic Black Beans are a very good source of cholesterol lowering fibre. 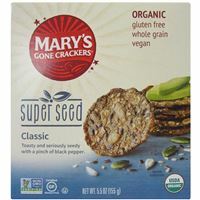 The high fibre content prevents blood sugar levels from rising too rapidly after a meal, making these them an especially good choice for individuals with diabetes. Lifeforce Organic Red Split Lentils are high in fibre & protein. 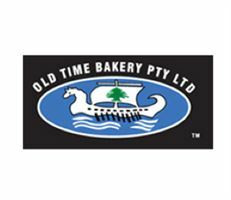 They cook quickly & break down easily. Ideal for curries, soups & purees. 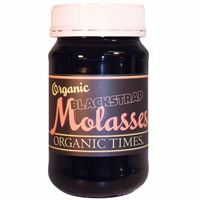 Organic Times Blackstrap Molasses is made from the third boiling of the sugar syrup & is the concentrated by-product left over after the sugar's sucrose has been crystallized. 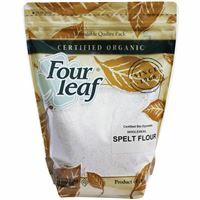 Can be used in baking, savoury dishes & desserts. 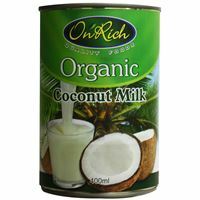 Pure Harvest Coco Quench Coconut Milk is a non-dairy & made from coconut & rice milk. 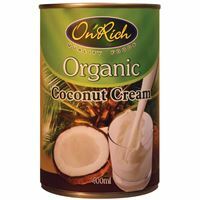 The fats from the coconut complement the sweetness and sugars found in rice milk, while the complex carbohydrates in brown rice reduce the richness and high fat profile that is typical of coconut milk. 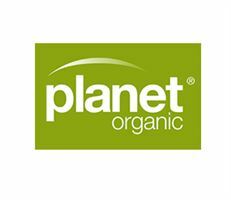 Pure Harvest Oat Milk is a nutritious organic non-dairy milk made from whole oats. 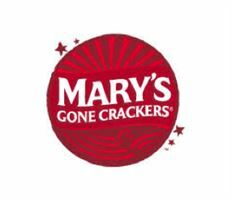 It has a light taste that is rich in complex carbohydrates whilst having minimal saturated fat. 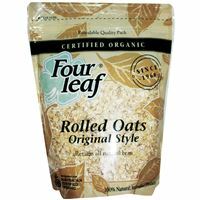 It is free of cholesterol and lactose, and oats are known to be a good source of soluble fibre. 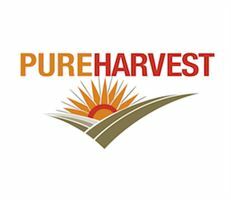 Pure Harvest Nature's Soy G/Free Original is made with whole soya beans. 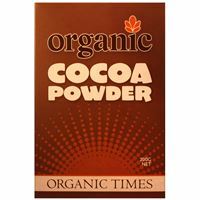 Use it on breakfast cereal, in cooking & as an alternative for dairy milk. 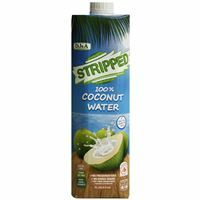 Contains whole soy beans, filtered water, rice syrup, sunflower oil & a pinch of sea salt.